I've you've been paying attention to the BBQ scene in Oak Cliff, you know there's much to be excited about. Luckie's Smokehouse is set to open soon at Davis and Clifton, and just a few blocks east on Davis is the future home of Lockhart Smokehouse, not to be confused with the recently opened Lockhart's BBQ in Detroit. If you've seen any local food blog over the last couple of weeks, then you've likely read about the latter joint, whether from SideDish, Pegasus News, Eats Blog, City of Ate, or Go Oak Cliff where the news first broke. Tim McLaughlin is a partner in the business, and we be the pitmaster. He's been quite the culinary journeyman, and is currently the chef of Clean Plate Catering in Dallas. The menu there is quite a ways from ribs and brisket, but this chef has been on some recent journeys to the heart of Texas BBQ country to hone his craft and learn from the masters at Kreuz Market. 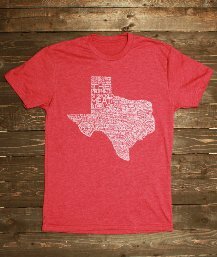 In a recent conversation Tim noted, "I have been working with Keith and Roy at Kreuz for a few months now. Not straight, but a week at a time here and there. Learning the business a little and mainly how to deal with the wonderful meats. It has been a really fun experience." One lesson learned from Kreuz is that wood is the fuel to be used for smoking, and there's no place for gas fired pits. "We will be using post oak for the smoking. The Bewley pit is being custom made with our specs. They have a Bewley at Kreuz and we are following that model with a few tweaks. The boys over at Bewley even let Jeff Bergus, my business partner, do a little work." 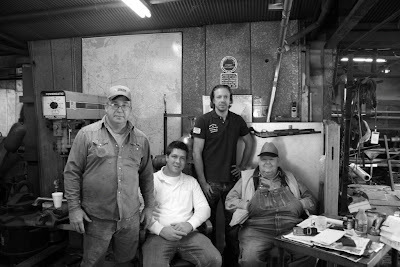 Below is a photo from their tour of the Bewley factory in Dallas. I asked if he'd be smoking shoulder clod in addition to brisket like his brethren in Lockhart, and he offered only that he'd like to, but the menu hasn't been finalized. 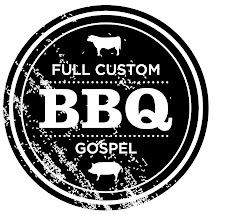 "As far as the menu we are going to focus on the time honored tradition of Central Texas BBQ with some updated sides. We want to serve good honest food at a good honest price. 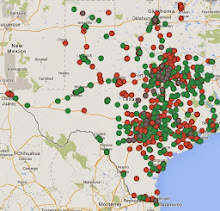 We are also going to be the sole purveyor for Kreuz Sausage in the Dallas Market." That last statement has many mouths drooling for that unique jalapeno cheese sausage. I know I'm looking forward to the whole menu. The new year can't seem to come fast enough. Yeah, having that jalapeno cheese sausage close at hand is going to be a wonderful, wonderful thing! IF it is as good as the stuff from the mother store. 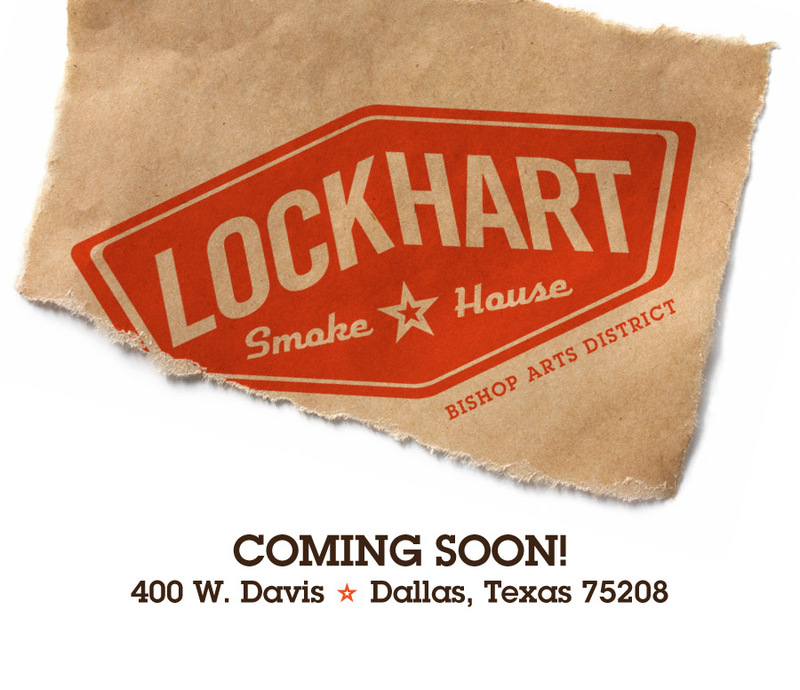 There's also a new BBQ joint opening up in the Elmwood neighborhood of Oak Cliff, about a mile south of Davis. I think it is going to be called Papa Joe's and it looks like it will have a large outdoor seating area from my drive by.